Comprehensive drug and alcohol addiction services serving New Hampshire residents. Jaffrey is a town of about 5,500 people in Cheshire County in southwest New Hampshire. With a trained labor force and modern municipal infrastructure, Jaffrey offers the opportunity for an outstanding business location. 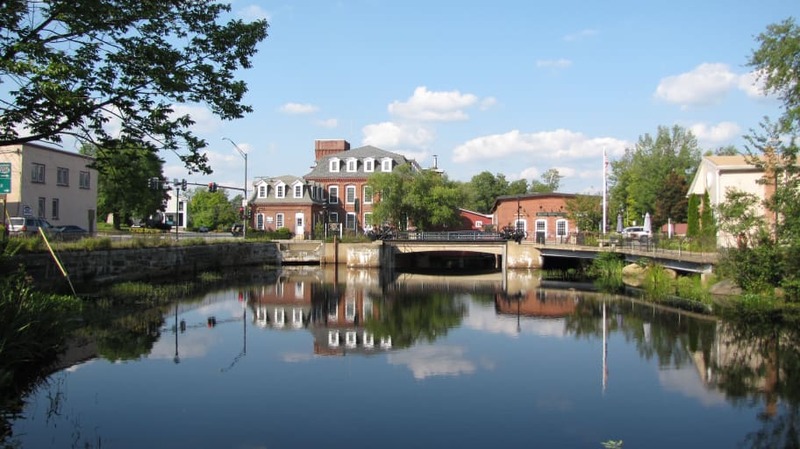 The Jaffrey Industrial Development Authority, Selectmen, Town Manager and Economic Development Director pride themselves on being responsive to business needs and concerns, delivering straight answers with a quick turnaround. This straightforward approach to business relations helps to ensure that state and local governments and business owners are all working together in the common interest of maintaining a vibrant and healthy community. Unique chocolate creations, party favors, and corporate gift solutions; ice cream in 41 flavors. Cut & Core is an established provider of safe, clean, affordable concrete cutting and coring in New Hampshire, Massachusetts and Vermont. We offer full service sawing and drilling of concrete, asphalt, masonry and stone. First Service Title Co., LLC. Gauthier Auto Service LLC is a full service automotive repair shop that also offers a 24 hour towing service. Commander: Rick Lambert. The Jaffrey VFW is the right place at the right price! Kitchen privileges, banquet hall, full bar privileges, conference center, weddings, funerals, celebrations of life. Lab n' Lager is a local tavern/pub serving lunch and dinner. Open 7 days a week. Monadnock Center for Violence Prevention, Inc.
Monadnock Bible Conference is a Christian Camping and Conference Center. We have youth summer camp, winter camp, family camp and adult programs all year long. Professional rental services for your wedding, party, backyard function, business event, store sale, fundraising event or festival. We have the expertise and equipment to make your event a success.